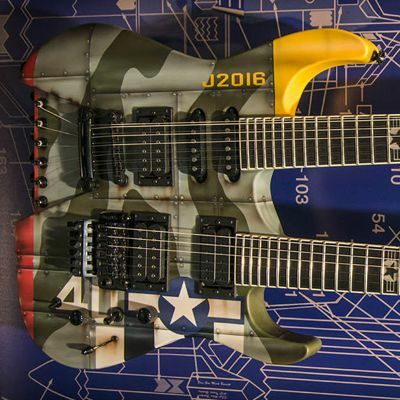 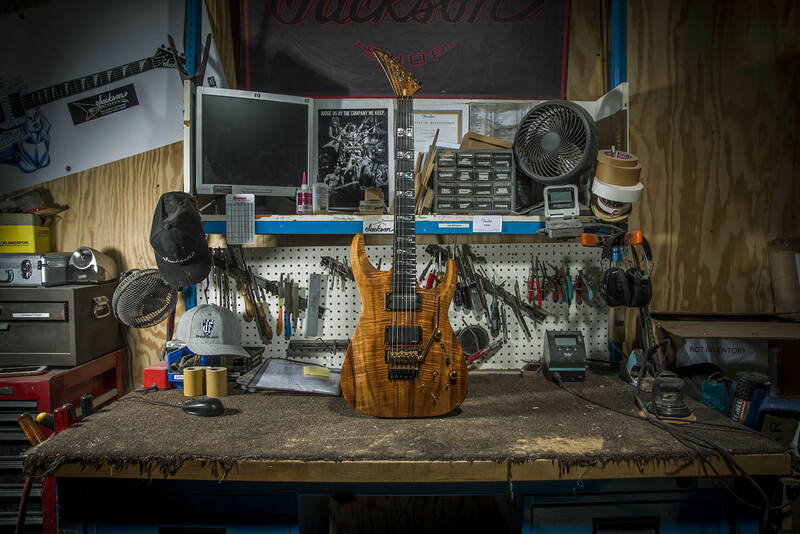 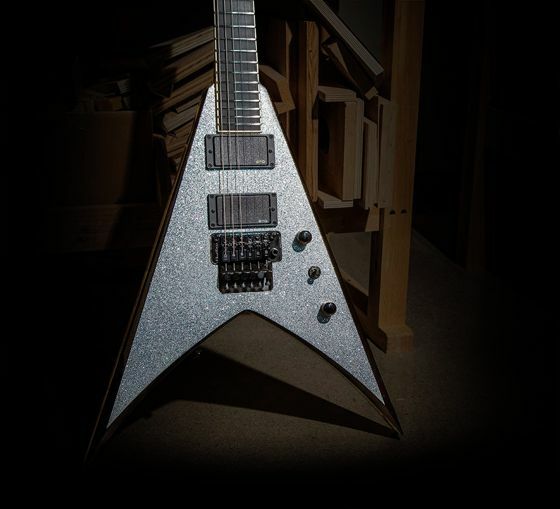 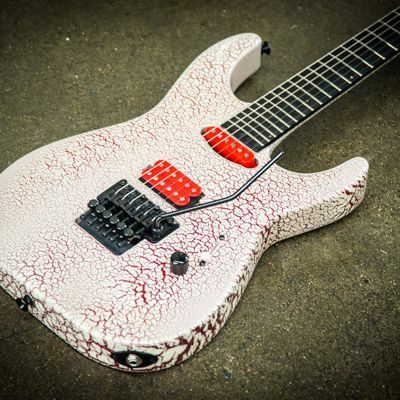 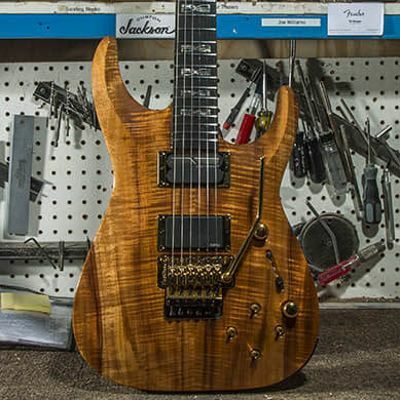 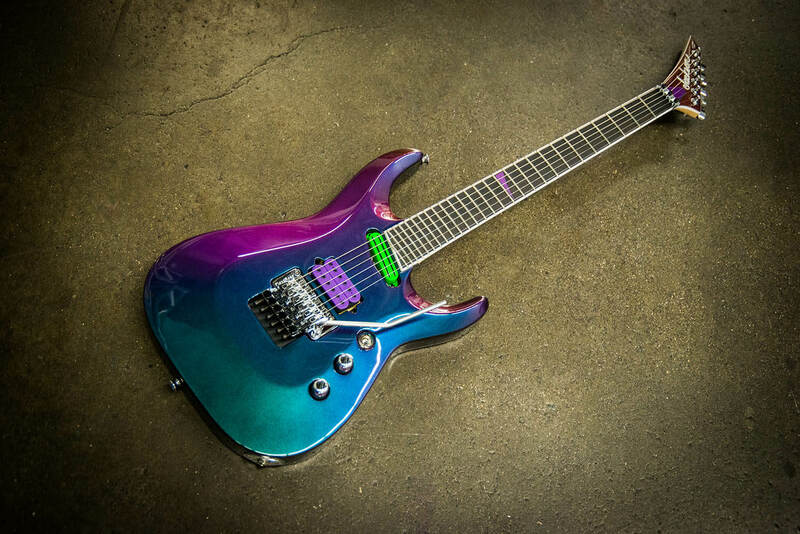 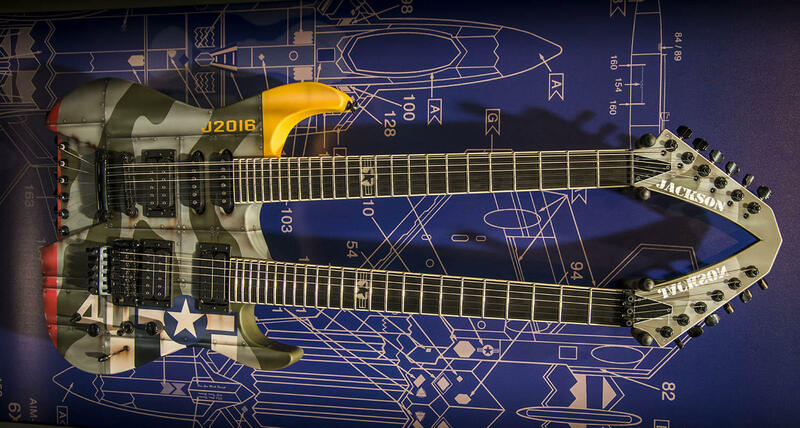 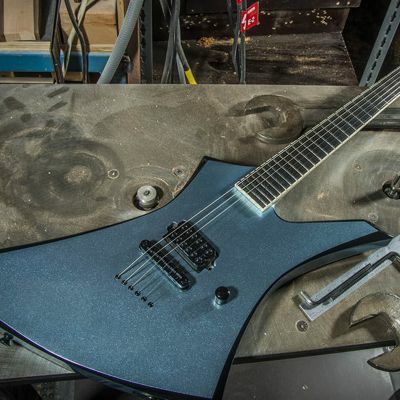 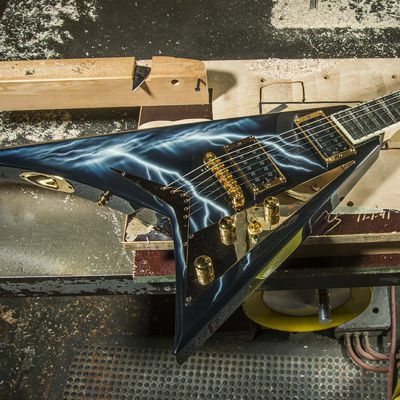 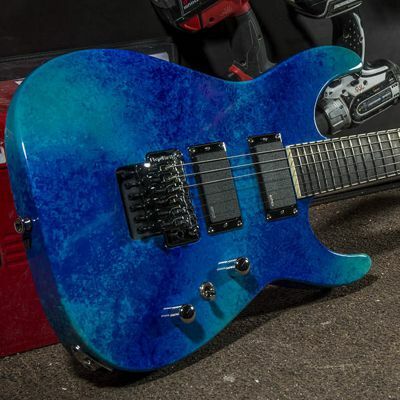 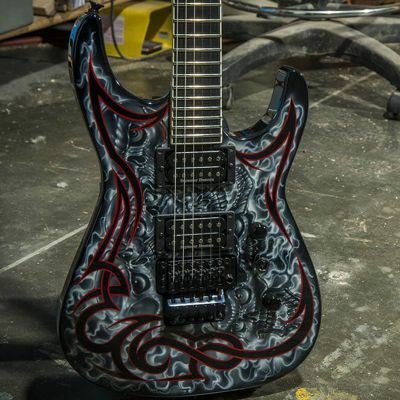 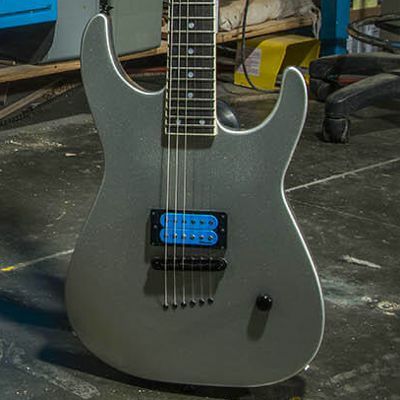 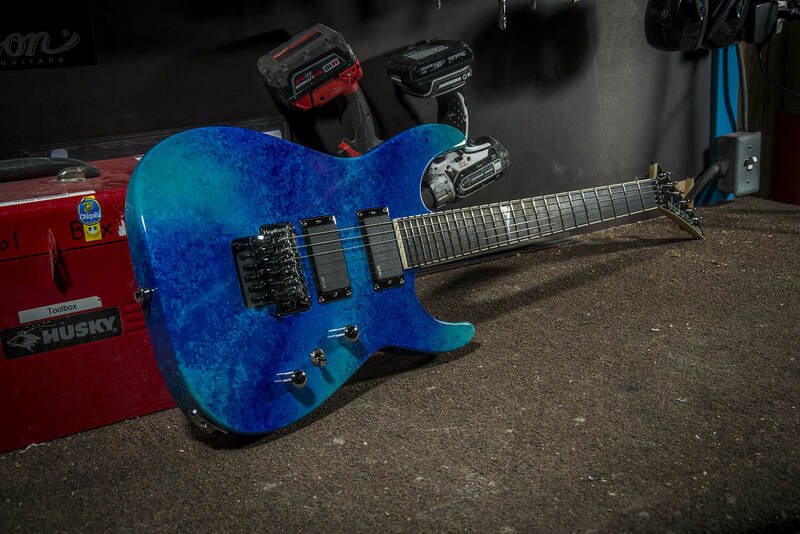 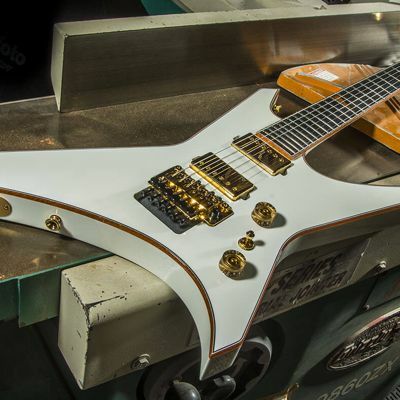 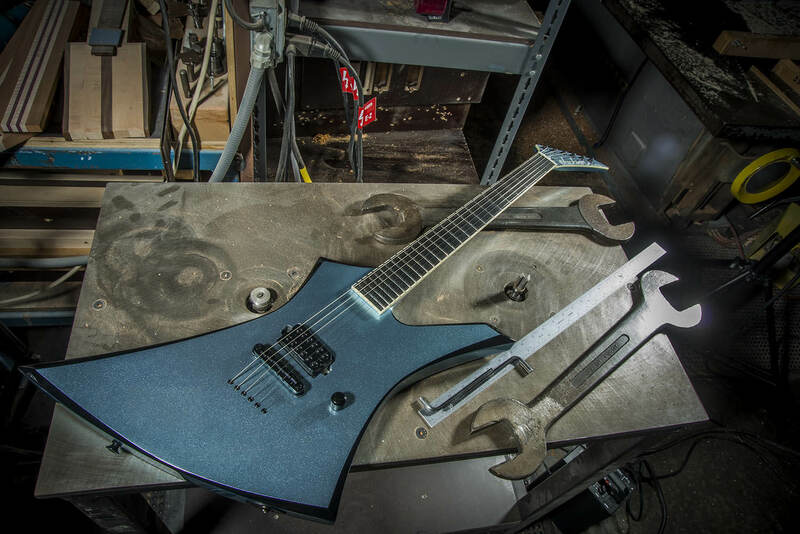 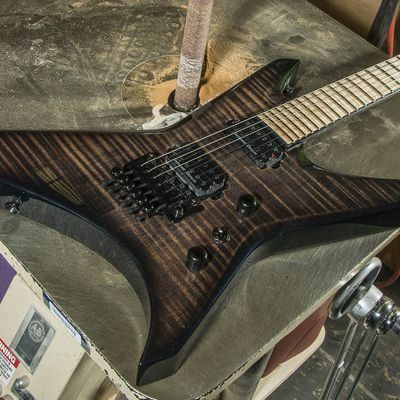 The Jackson Custom Shop has turned out world-class custom guitars ranging from the fine to the fantastic ever since the Jackson name was first affixed to a headstock in 1980. 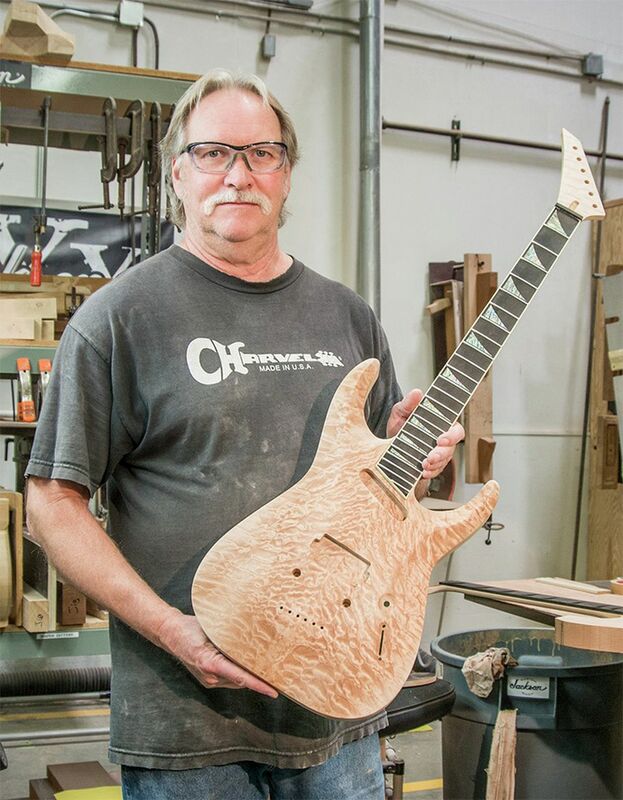 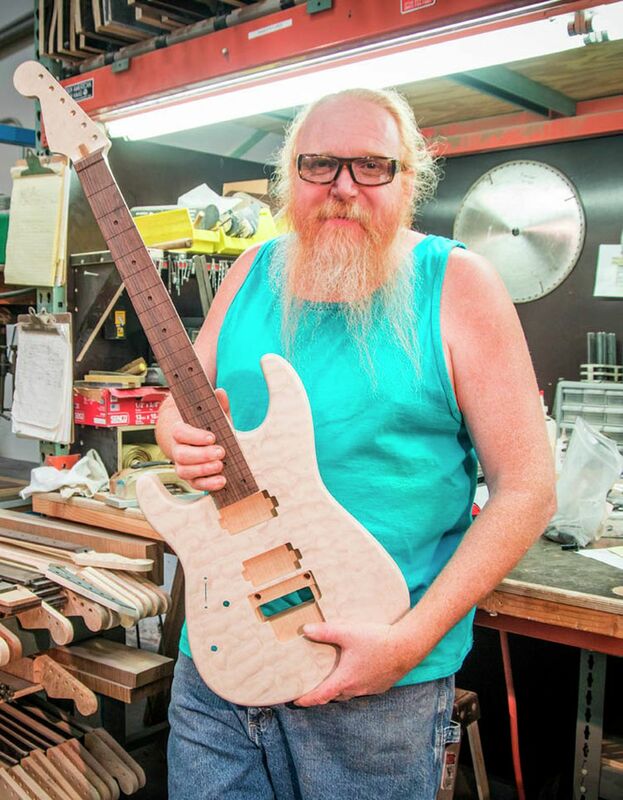 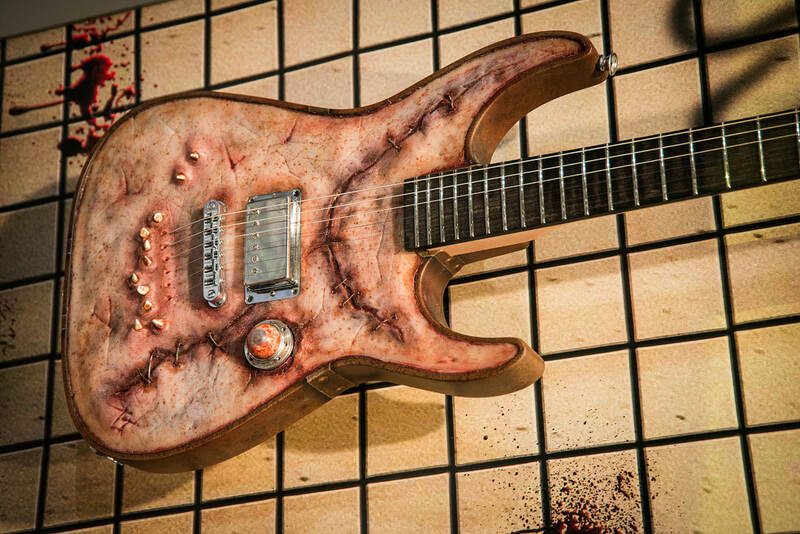 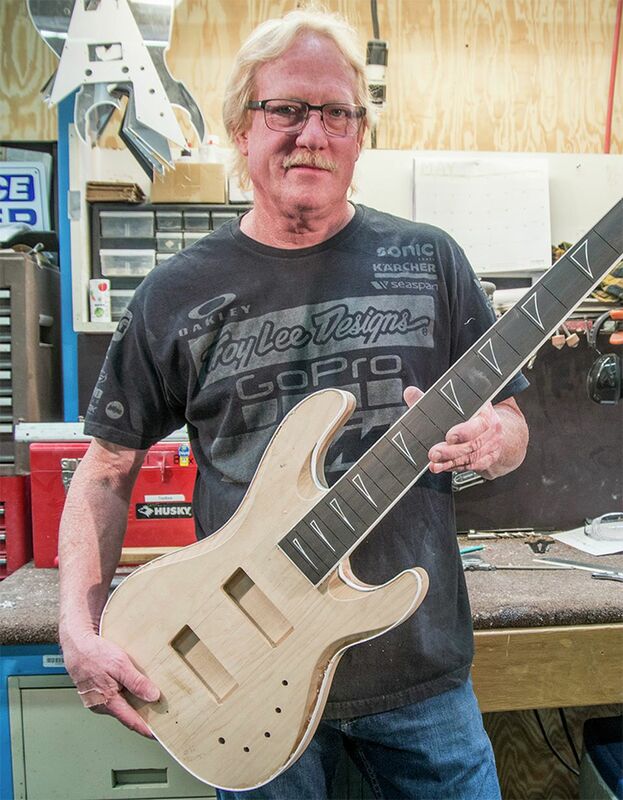 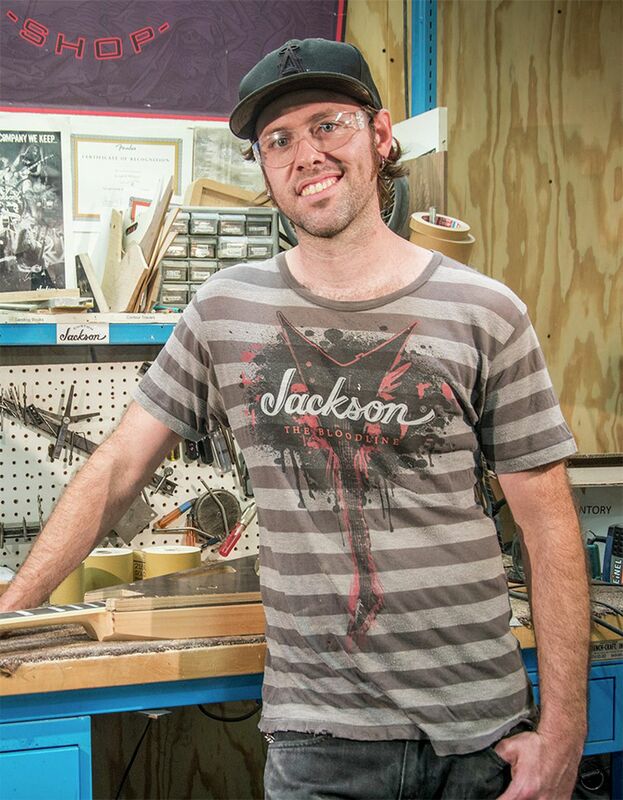 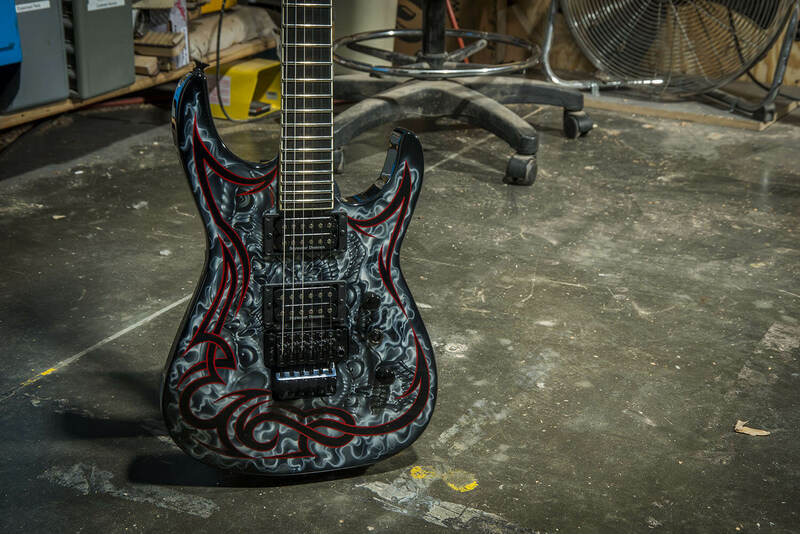 The reason for this impressive longevity is simple: Jackson was a custom shop since the very beginning. 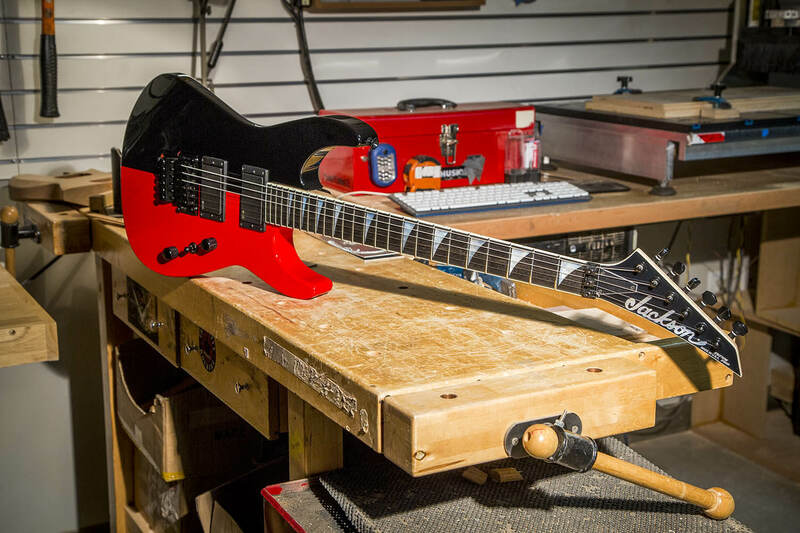 Every Jackson guitar was an original, high-performing custom instrument. 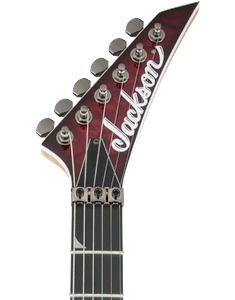 Whereas some production guitar-makers open their own custom shops after reaching a certain age or level of success, Jackson existed from its early days as nothing but a custom shop, building distinctive and meticulously crafted instruments for a very exacting clientele. 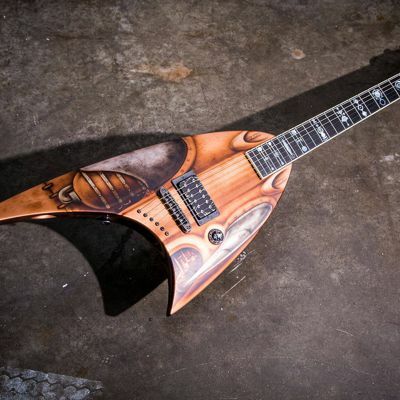 No design was too crazy, and no idea too far-fetched—if someone conceived it, Jackson’s talented, imaginative and occasionally demented craftsmen built it. 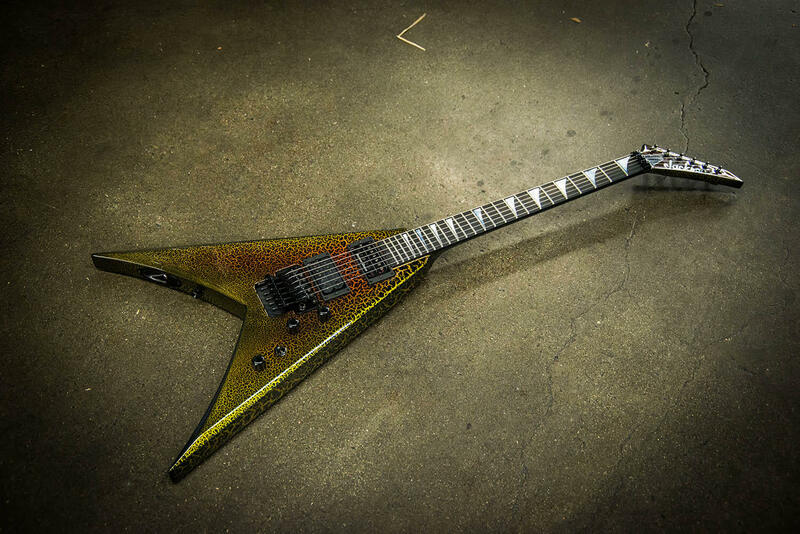 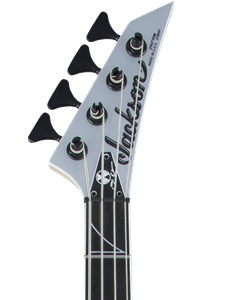 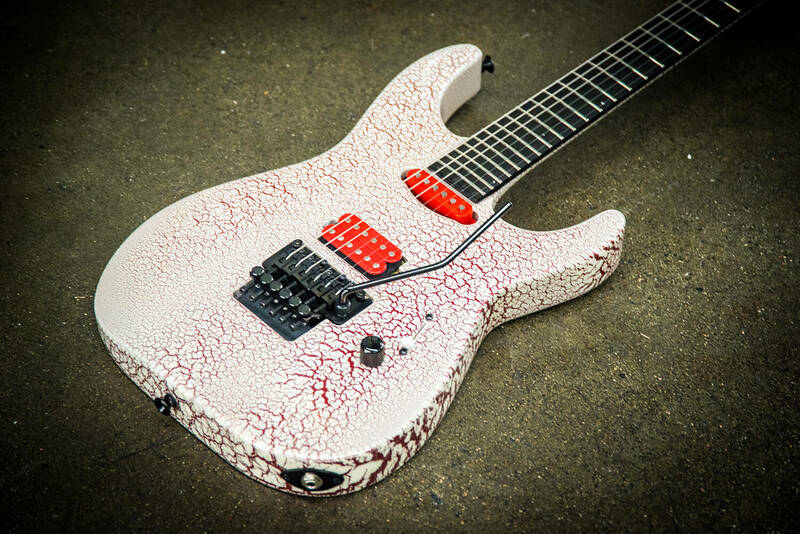 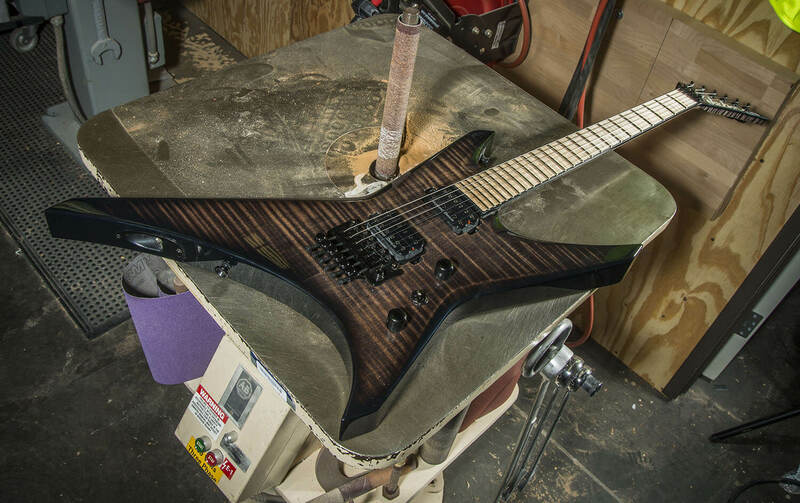 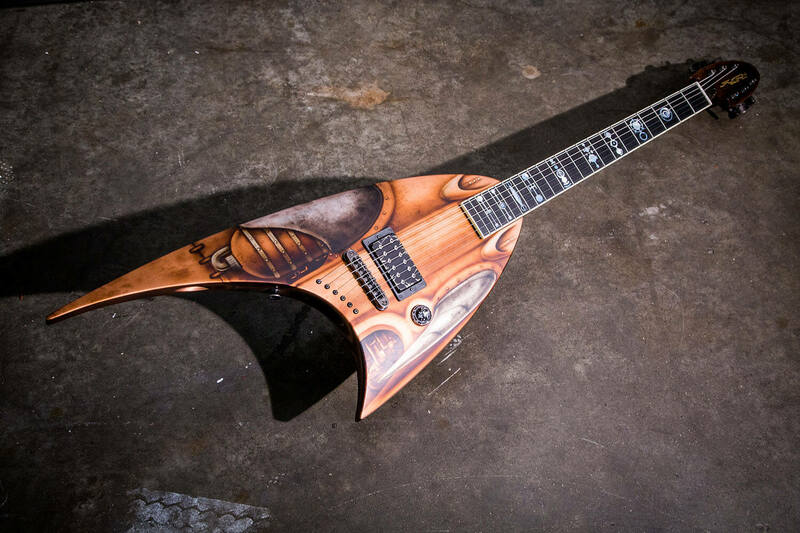 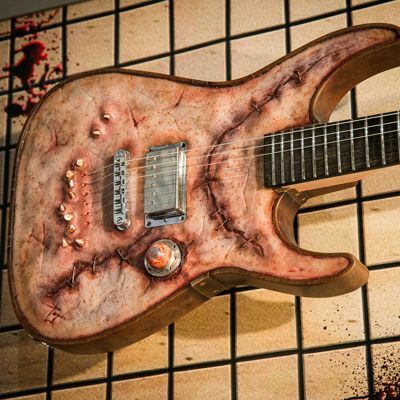 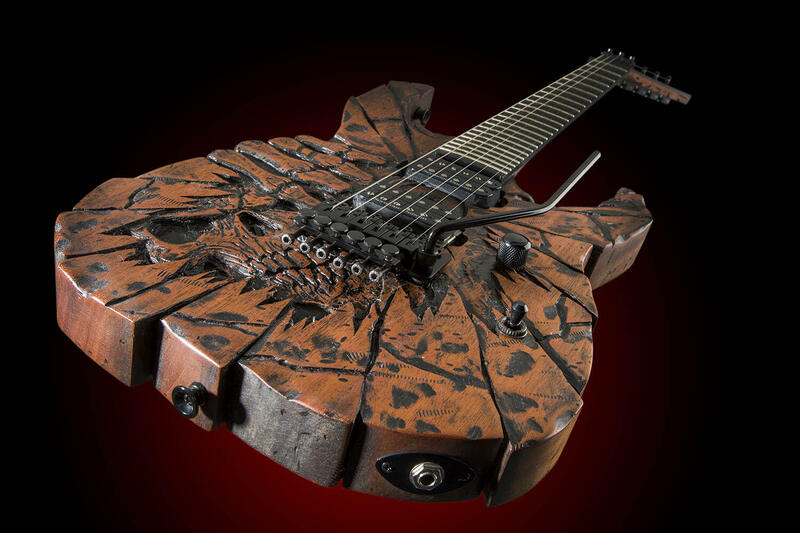 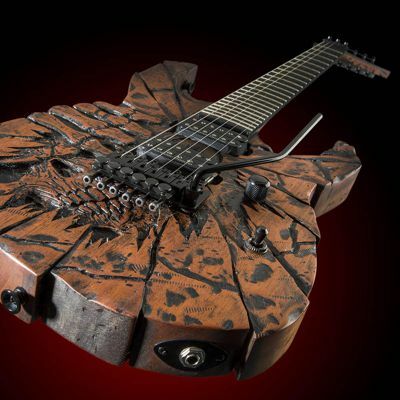 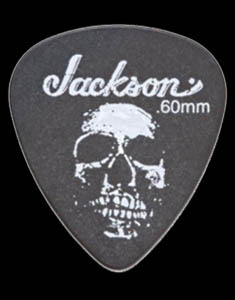 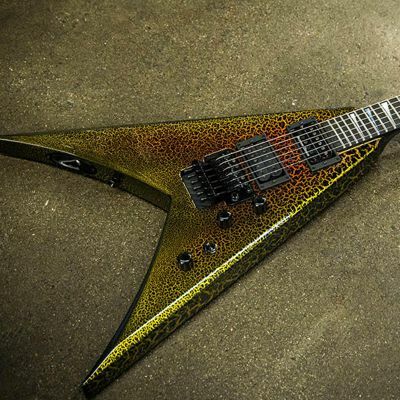 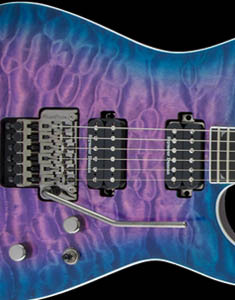 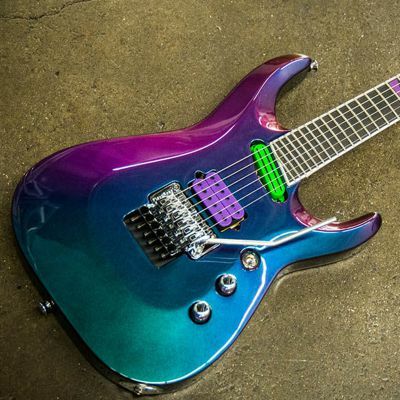 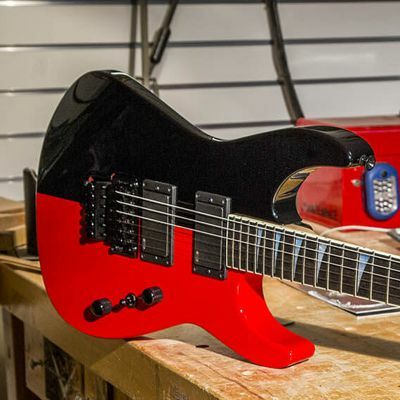 This early emphasis on originality and even outlandish one-off instruments proved enormously influential for Jackson’s most famous and oft-copied body shapes. 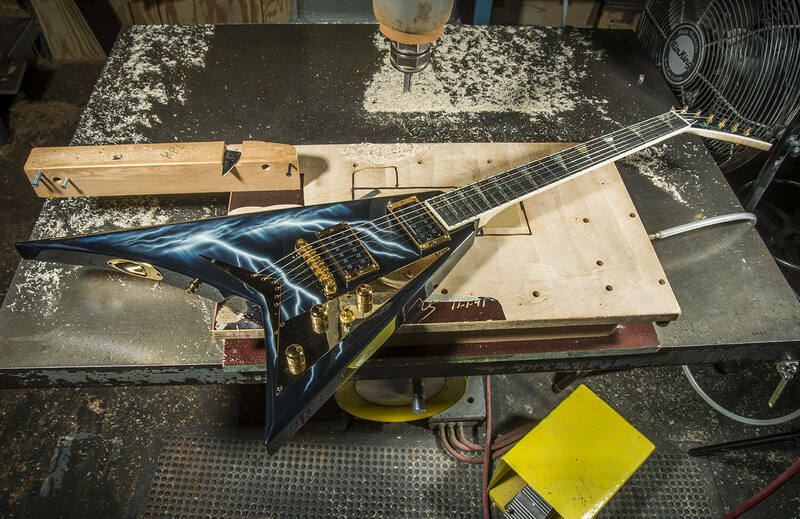 It’s a longstanding tradition of U.S.-made greatness and devotion to craftsmanship that flourishes to this day. 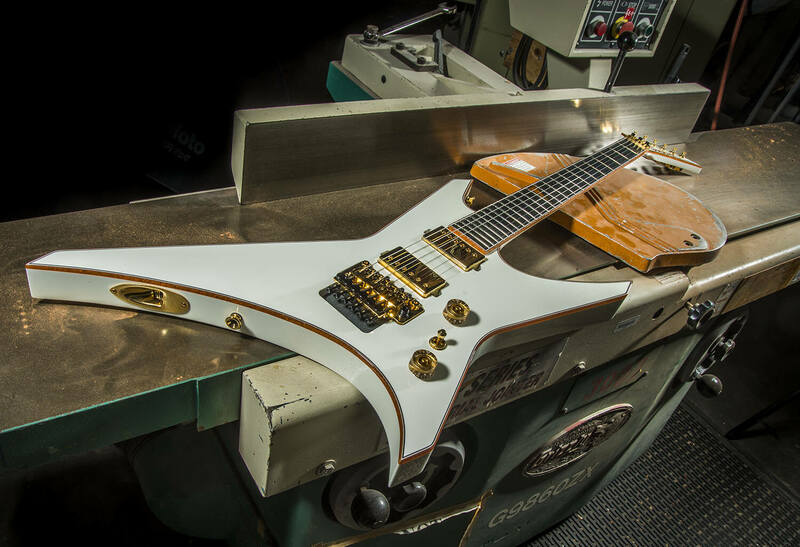 Custom Select instruments recall the time-honored tradition of the ’80s-era Jackson Custom Shop, when every instrument was a special-order. 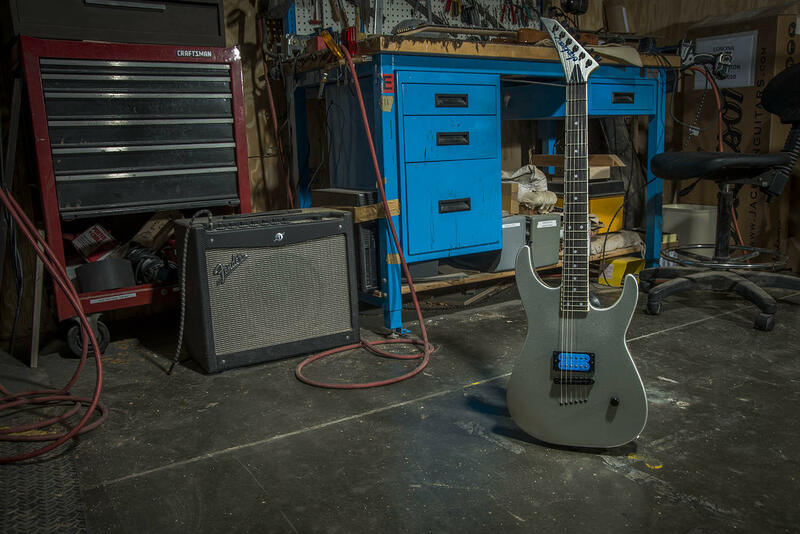 Pick and choose from our massive menu to create your ultimate tool of self-expression, brought to life by the best builders in the business.